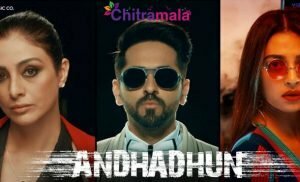 Rakul Preet Singh is one of the star heroines in South film industry who has been inactive in Telugu but is actively participating in Tamil movies. The actress has been working out a lot in the recent past and we can see that in her changed looks. Apparently, the recent pictures of Rakul Preet Singh clearly states that she is undergoing a lot of physical transformation and has completely changed her physique. She has came up with an interesting picture on the social media where she was seen wearing a torn dress. She captioned the picture saying that we should always keep the child in us alive and few other friends of her from the industry also replied to her on a funny note. But some responses from her fans didn’t leave her from being happy. 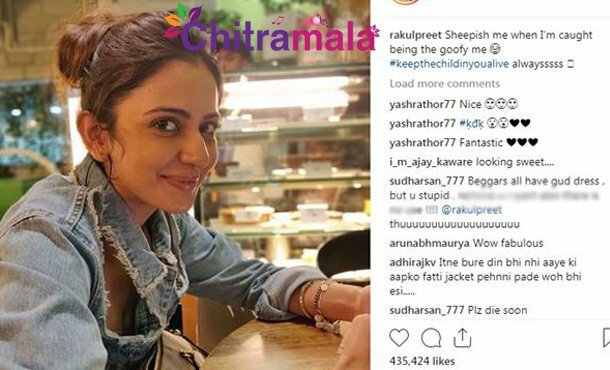 The people in the internet trolled Rakul Preet on Twitter saying that even beggars will dress much better than Rakul Preet and abused her.